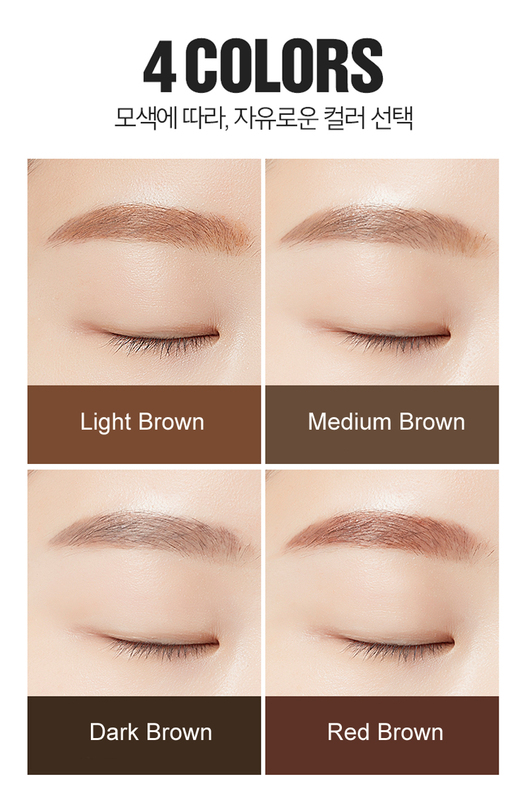 Radiant your Skin Care with the [A'PIEU] Skinny Browcara (Red Brown)! 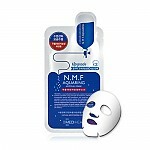 we aim to provide you best korean products to take good care of your skin, including Cosmetics, Makeup, Mascara . Hydra Mascara online.